NASA will hold a media availability at 10:15 a.m. EDT Friday, during the festival sneak peak event, at its second floor exhibit space. 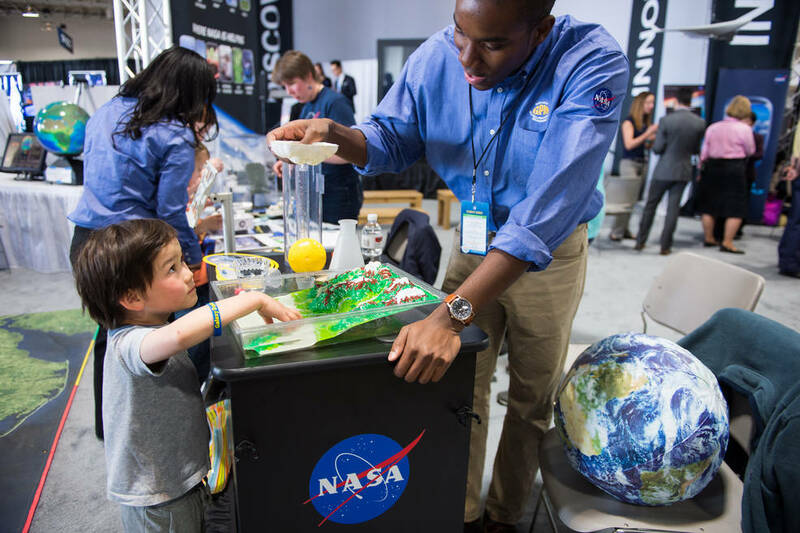 Experts will be on hand to discuss NASA missions that are inspiring today’s youth -- the Mars generation. At 3 p.m. Saturday on the Einstein Stage, NASA’s Jason Crusan will talk about how NASA's first 3-D printer and the Bigelow Expandable Activity Module are paving the way for humans to live, work, and travel farther into space than ever before.